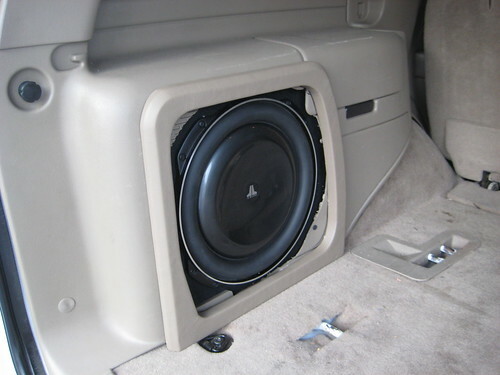 Precision Auto Stereo > Blog > Uncategorized > Get some bass in your SUV without taking up the space. 1-Jl Audio 13T5. Fits Tahoe’s Yukon’s and Escalade’s. Come in for the best price! 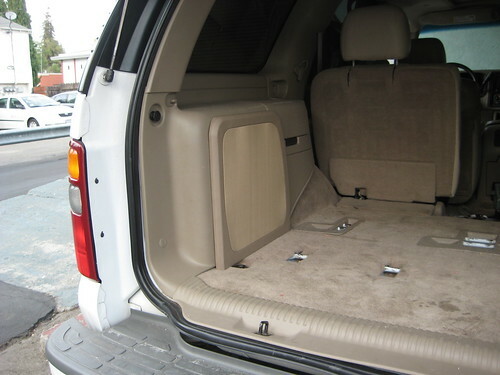 Get some bass in your SUV without taking up the space. 1-Jl Audio 13T5. Fits Tahoe’s Yukon’s and Escalade’s. Come in for the best price! Sometime’s less is more. Keep it hidden.